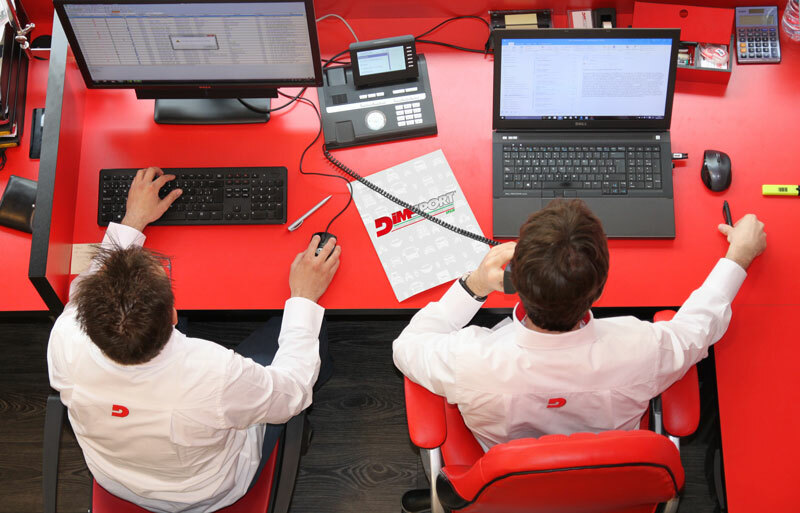 Dimsport's Spanish branch office was founded on the same guiding principles of the Dimsport head office in Italy and prides itself on its committed staff that is passionate about tuning engines. Dimsport took its first steps in Spain back in 1994 when it created the facility where Dimsport Spain S.L. is currently housed. We avail ourselves of a group of technical engineers, graduates in diverse sectors and a powerful commercial network that enables us to adeptly manage the market of the Iberian Peninsula. supply services to the end customer. automotive homologation and testing entities/institutes. We currently boast a network of 60 Master category workshops and a framework comprising 180 workshops throughout Spain.